UC San Francisco received more than $517 million in contracts and grants from the NIH in 2013. UC San Francisco’s four professional schools topped the nation in federal research funding in 2013, with the University as a whole ranking first among public recipients and second overall in funds from the National Institutes of Health (NIH), according to annual NIH figures.These highly competitive funds – more than $517 million in total through contracts and grants – reflect the quality of the research on campus and enable UCSF scientists to continue their pioneering efforts to understand the underlying causes of such diseases as cancer, cardiovascular disease, diabetes, HIV, Parkinson’s and Alzheimer’s disease, and to work to develop improved therapies for them. The UCSF School of Medicine received the most funding of any school in the nation for the second year in a row, at $439.6 million for fiscal year 2013, to support research, training and fellowships. The UCSF schools of Pharmacy and of Dentistry ranked first in their fields in NIH grants for 2013: Pharmacy for the 34th consecutive year, with $29.2 million; and Dentistry for the 22nd year, with $13.7 million. The UCSF School of Nursing also regained its lead after briefly ranking second last year, with $9.6 million in grants in 2013. All told, UCSF received more than $501.6 million total in grants, with an additional $15.5 million in NIH contracts, for which UCSF scientists compete to perform specific research projects for the national institutes. The rankings reflect the breadth of UCSF’s expertise in research and education across multiple health-science arenas, as well as the scale of the University’s $1.1 billion scientific enterprise. The funding, considered a strong indicator of the caliber of an institution’s research, enables UCSF to deliver on its public mission of transforming health worldwide, while generating more than $6.2 billion in economic benefit to the local economy through jobs, new companies and products, and direct health care to the San Francisco Bay Area and beyond. 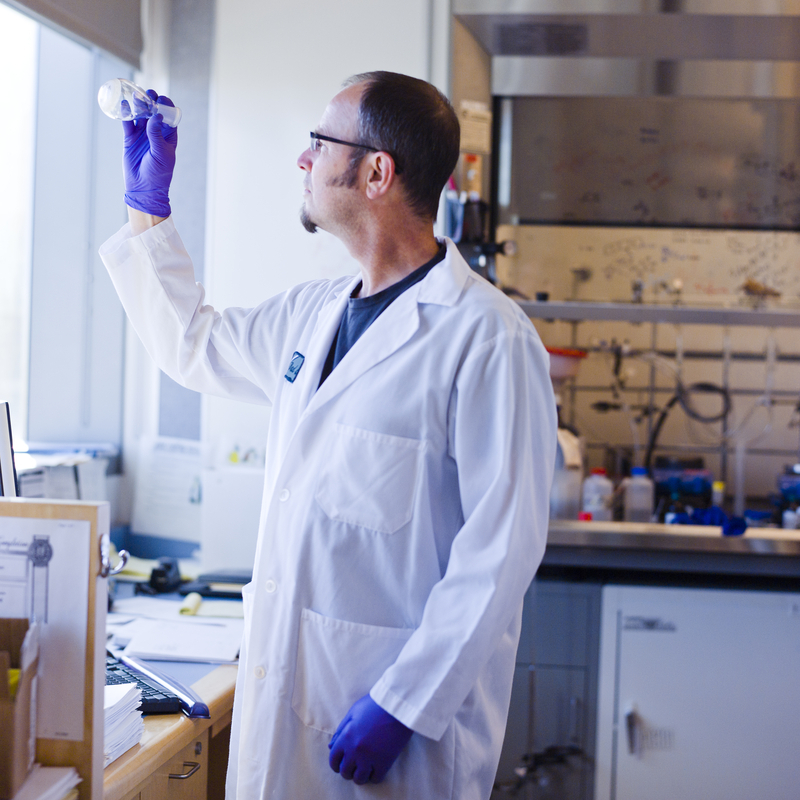 The NIH grants play a key role in supporting UCSF’s graduate-level biomedical enterprise, including research into the genetic, molecular and cellular basis of diseases, epidemiological and clinical-research studies, and efforts to translate science into better care. That research has led to five UCSF faculty members receiving the Nobel Prize in Physiology or Medicine, including 2012 recipient Shinya Yamanaka, MD, PhD, a professor of anatomy and senior investigator at the UCSF-affiliated Gladstone Institutes. “NIH funding has led to powerful scientific advances over the years, both at UCSF and in research institutions nationwide,” said Jeffrey A. Bluestone, PhD, UCSF’s executive vice chancellor and provost, who leads the University’s research and educational enterprises. UCSF received 1,174 grants in fiscal year 2013, which includes more than $23.4 million in training grants and $78.6 million for research centers on campus. In 2012, UCSF also was the largest public recipient, with 1,140 grants valued at $501.4 million. UCSF has ranked among the nation’s top institutions in NIH funding for more than two decades, as have its four schools. Federal funding also buoys the local and regional economy, Desmond-Hellmann said, as the scientists purchase materials and instruments and employ laboratory staff. Other economic engines include patents and scientific advances generated by NIH-funded research and related industries, such as biotechnology, as well as the entrepreneurs who launch companies based on research conducted on campus.